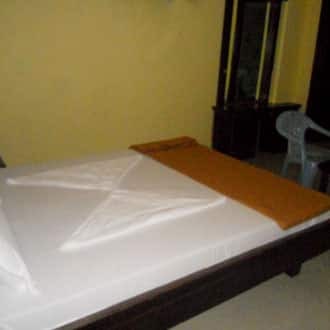 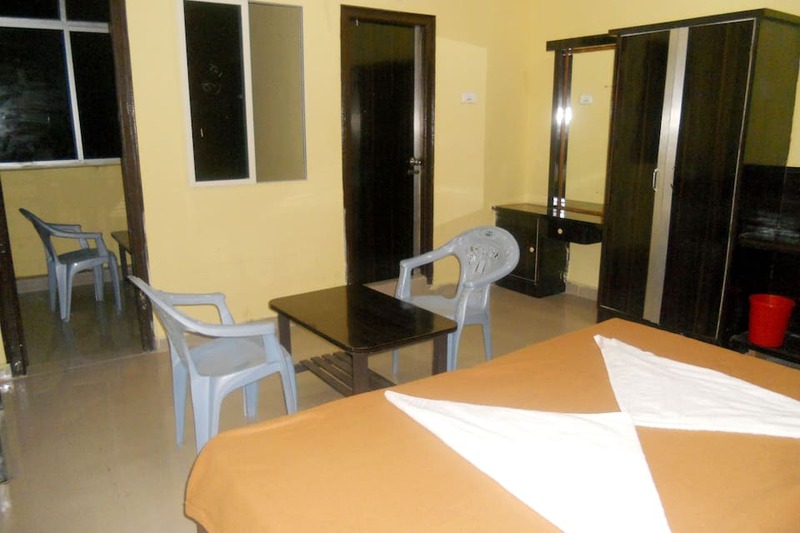 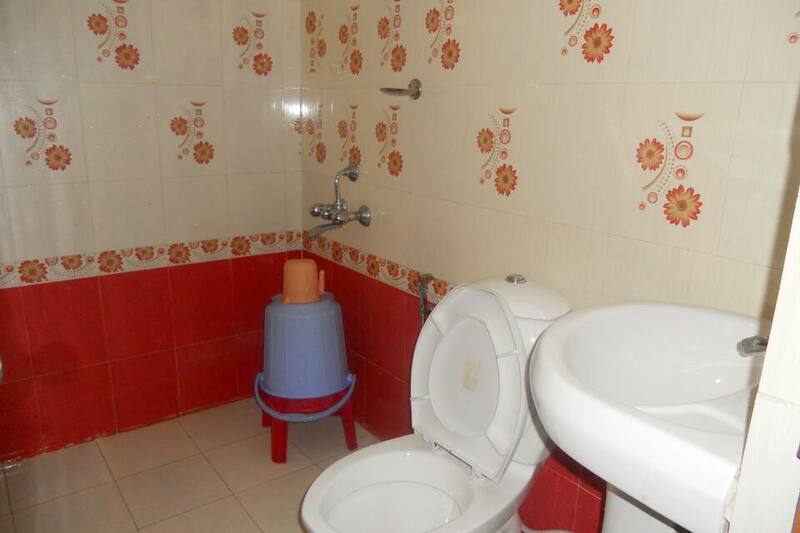 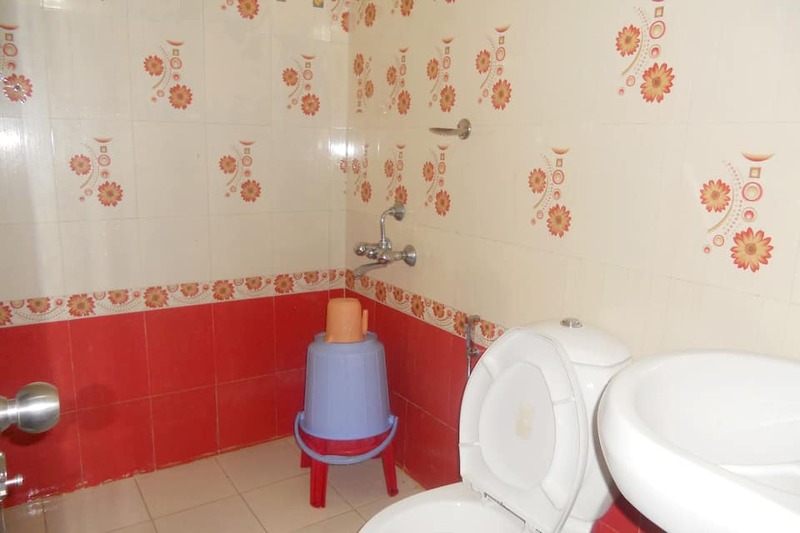 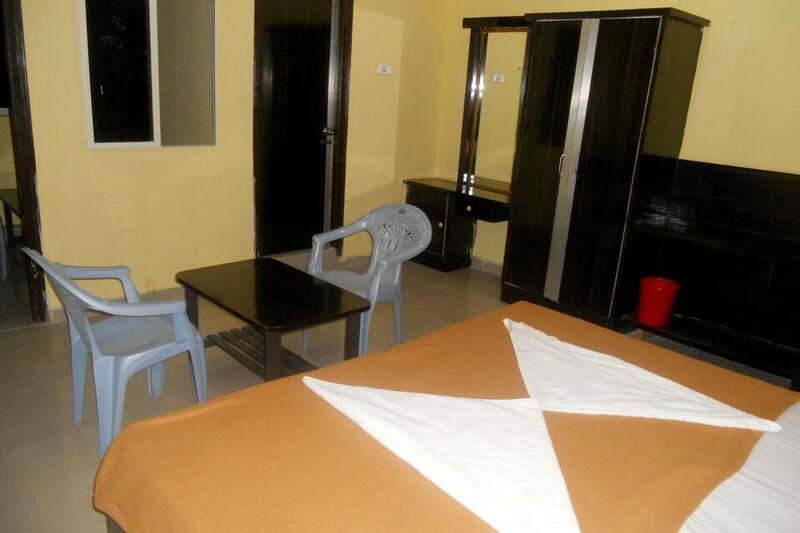 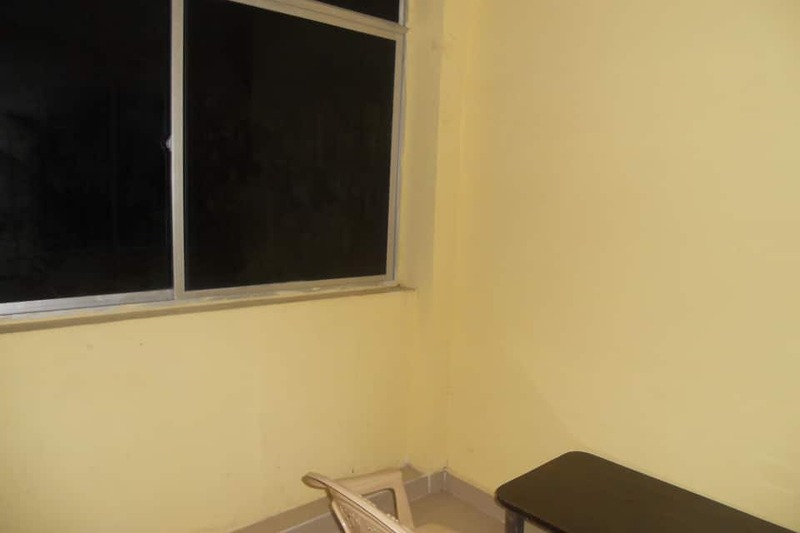 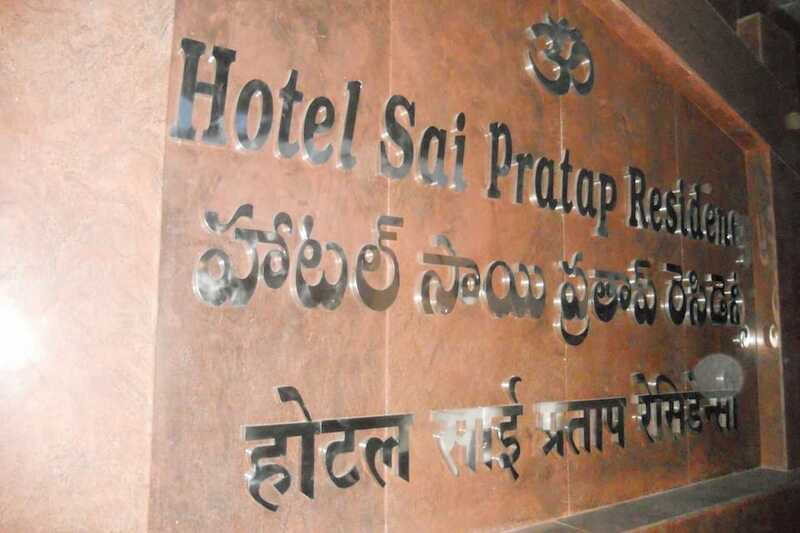 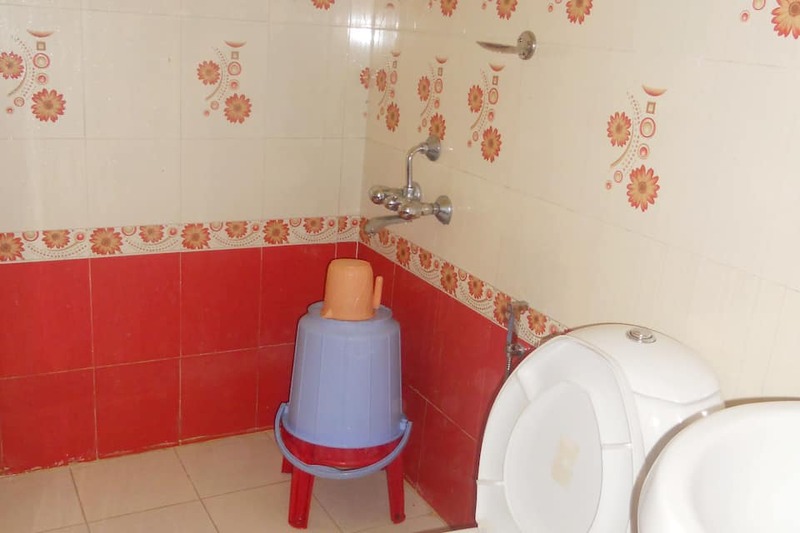 Hotel Sai Pratap Residency is a nice and serene best value property at Hyderabad. 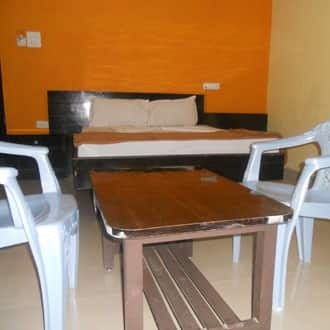 The breakfast is available at a surcharge, laundry, luggage storage, backup generator, room service for limited hours, express check-in and check-out are also offered at this awesome hotel. 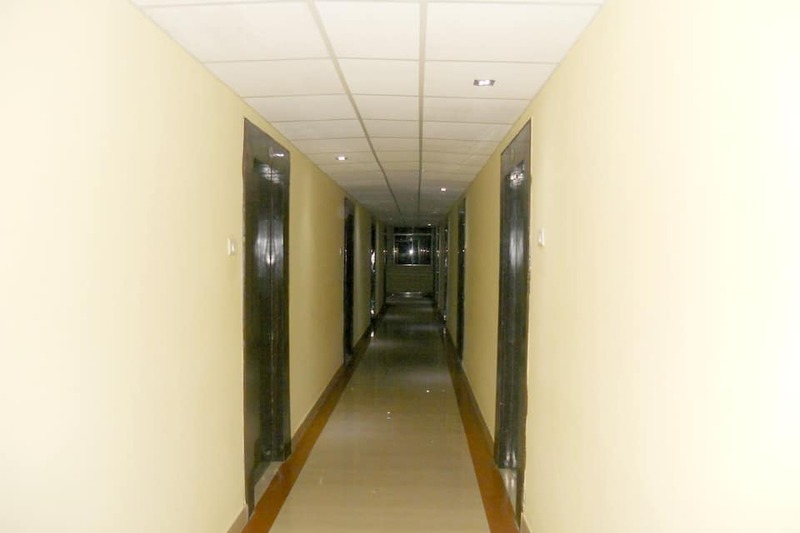 This property has an in-house restaurant serving delicious mouthwatering delicacies. 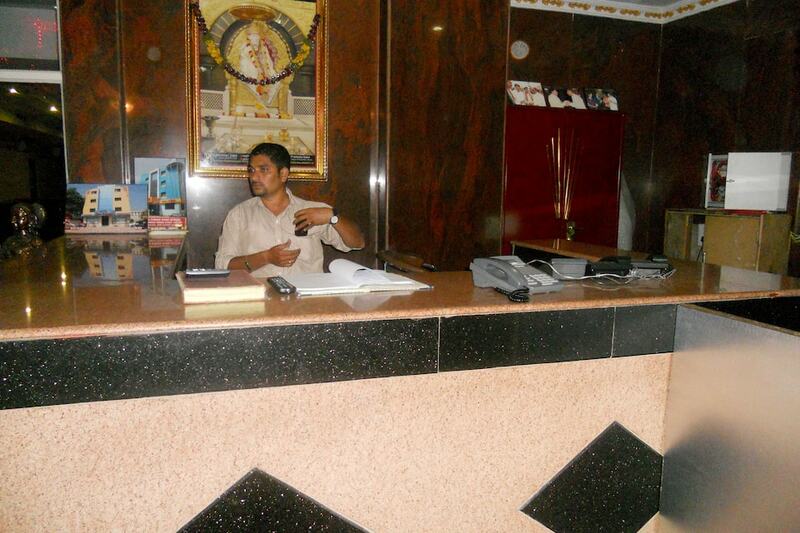 An elevator, translation services, newspapers are also provided. 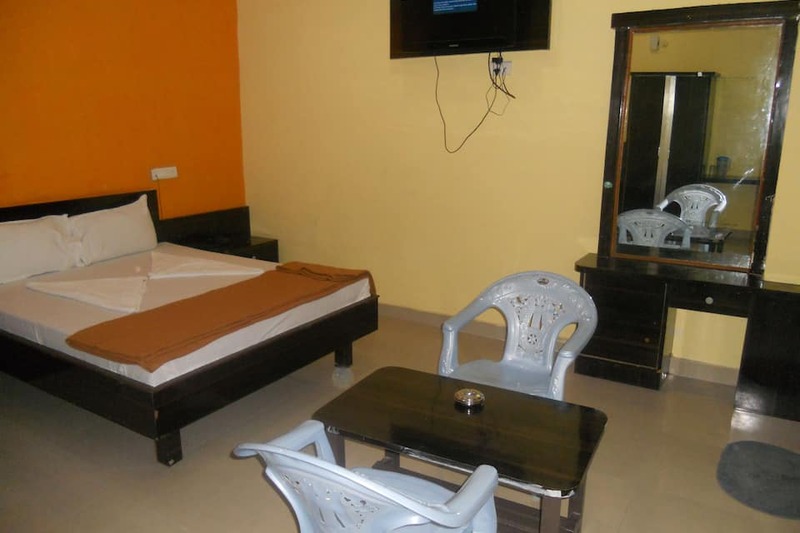 Hyderabad is well-known for the Nawabi way of life and also for various marvellous architectural structures, lakes, parks, gardens and resorts. 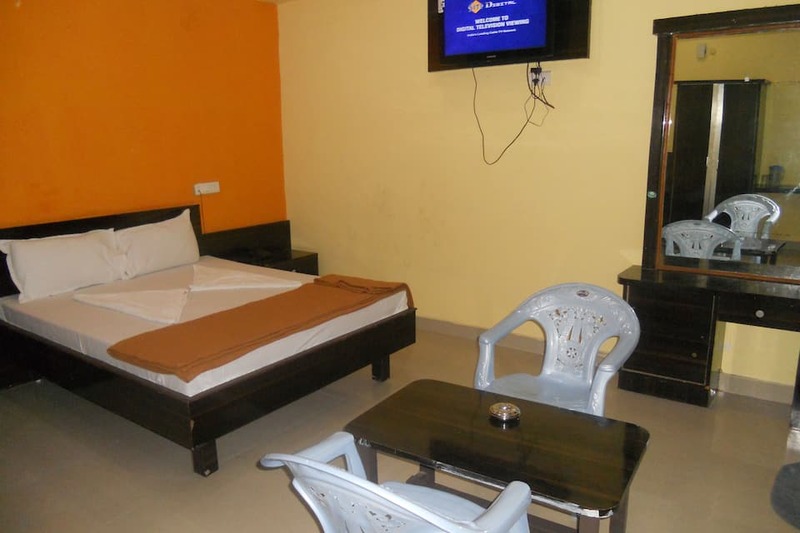 The Charminar and Golconda Fort are masterpieces of the Mughal era.